This event is free to attend and geared towards children 12 and under. 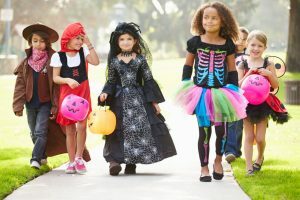 Families are encouraged to dress up in their favorite costumes and enjoy music and games. On-site there will be local businesses and community organizations with goodies, costumes and decorated trunks! The Trunk or Treat event will run from 10 am to 11 am.